Sleepio is a six-session sleep improvement program, created by sleep expert Professor Colin Espie and featuring proven Cognitive Behavioral Therapy (CBT) techniques. We are happy to add this treatment option to the list of state of the art therapies available at Gateway Psychiatric. Sleepio joins SHUTi, a longer program that we have found to be extremely useful for patients with insomnia and have been using for the last three years. 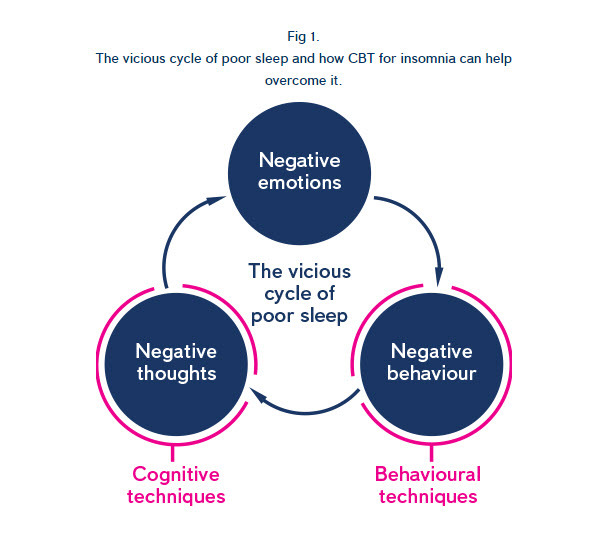 For more information about CBT for insomnia and online programs to help improve sleep please read this blog post. Over the next few months we will be getting a better sense of how these two programs compare. Sleepio recently partnered with Google and is now being made available to all Google employees as part of Google’s wellness program. Our experience has been that both of these programs work much better when they’re integrated into an overall treatment program. For that reason we strongly encourage people to sign up using the following instructions so that your clinicians at Gateway have access to the records of your program. Once you have signed up, log into your Sleepio account and click on the blue ‘My account’ button at the top right of the screen.